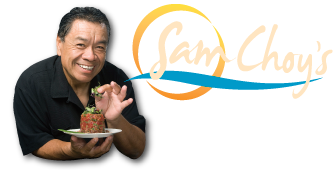 Why not make take your next celebration over the top with Sam Choy’s Hawaiian Heritage Cuisine? Chef Choy’s experience and love of food will bring the added joy of exquisite cuisine to your table. If you have an intimate party or a large gathering, you will select your menu or defer to our suggestions and life-long experience in preparing custom, creative and undeniably delicious food. You and your guests will enjoy dining at the Kai Lanai with its breathtaking views and great service. 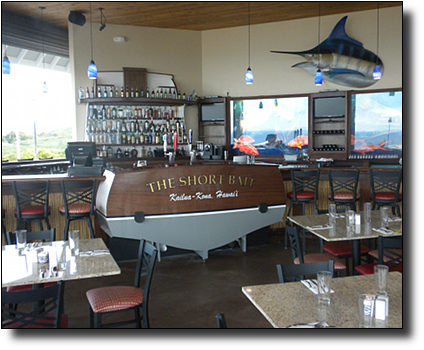 Our staff will bring their warm Aloha hospitality to your location.